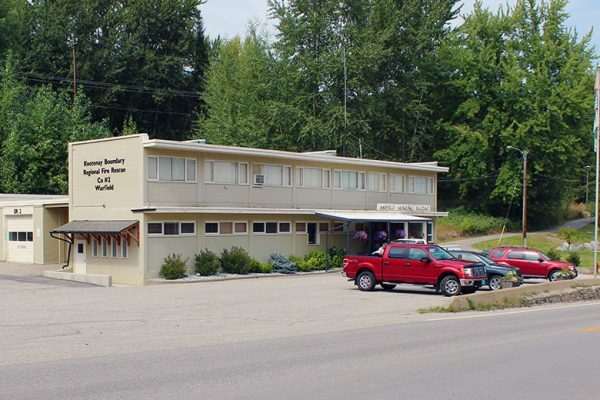 PUBLIC NOTICE IS HEREBY given to the electors of the Village of Warfield that an election by voting is necessary to elect a Mayor and four Councillors. 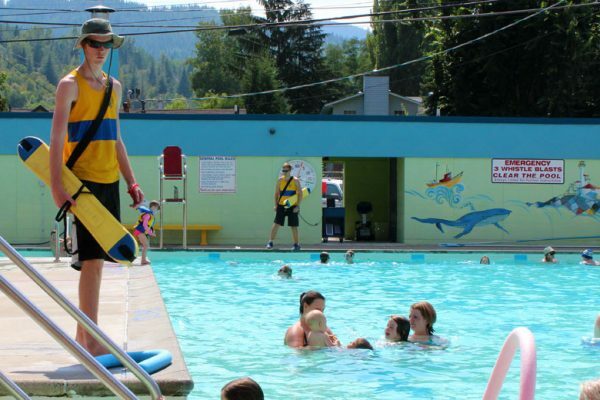 Interested in taking Red Cross Swimming Lessons at the Warfield Centennial Pool this summer? We have three lesson sets left. Each set runs Tuesday-Friday morning between 9 and 11am. 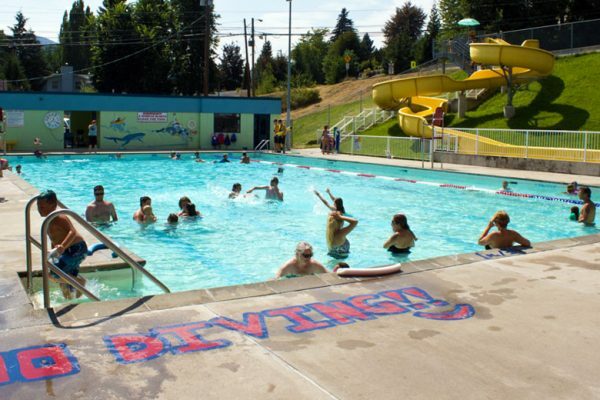 The Warfield Pool will be offering four sets of swimming lessons this summer. Registration for Set One is now open!